Our aim is to create homes that fit harmoniously with the built environment, representing high architectural and high utility values. We compose the program in conformity to the builder’s requirements, habits, lifestyle characteristics, daily rhythm, and we display it together with our ideas in accordance to the plans made on the construction site. Cost- and energy efficiency also plays a prominent role in design process. Already in the first phase of the planning process, we launch an optimization process, examining what kind of structure and mechanical equipment should be planned, by estimating future operating costs and understanding the habits of the owners. We provide complex engineering services. We can provide services starting from the architectural design through the electrical planning, to the static design, surveying, geotechnical measurement tasks structural engineering surveying, or geotechnical measurement tasks. 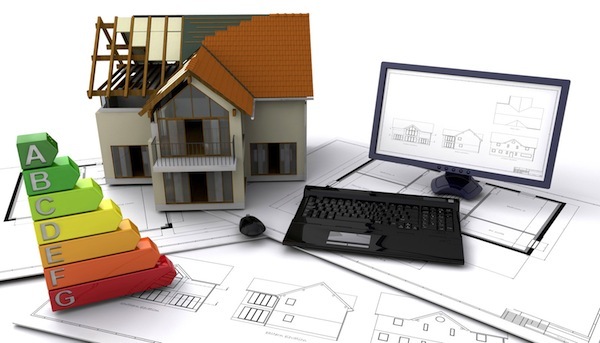 The preparation of construction plans is essential for the accurate and cost effective implementation. In order to prevent possible future warranty defects we offer industry-specific implementation plans depending on the complexity of the building.